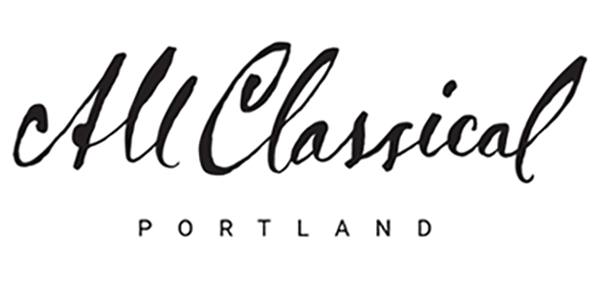 Business Support with All Classical Portland is an investment in the overall vitality of our community. Not only does All Classical Portland provide the only 24-hour classical music programming in our region, but we also partner with a variety of local arts and cultural organizations to ensure that our community is culturally rich and vibrant, and ultimately a better place to live and do business. Instantly search and view photos of all homes for sale in Portland now. Portland real estate listings updated every 15 to 30 minutes. GeoEnergy is a research, development and seismic data services company in the oil and gas industry.